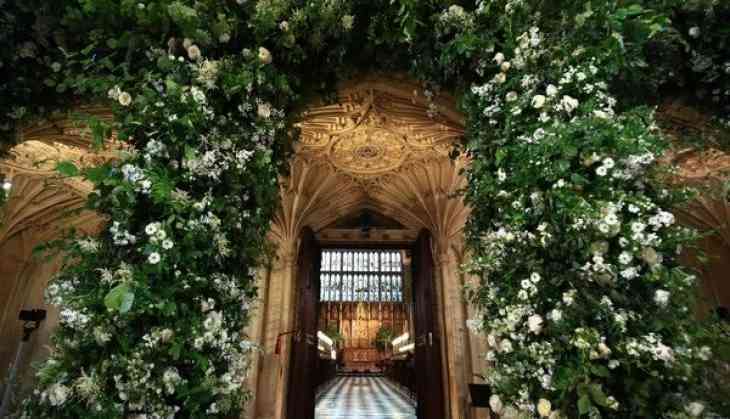 The look of the chapel for the Royal wedding is unveiled and the walls are adorned with a lot of flowers. The official Twittle handle, Kensington Palace, revealed the look as they wrote, "Flowers adorn the walls of St George's Chapel at Windsor Castle ahead of the wedding of Prince Harry and Ms. Meghan Markle #RoyalWedding." The wedding is going take place at St George's Chapel, set in the Lower Ward of Windsor Castle.